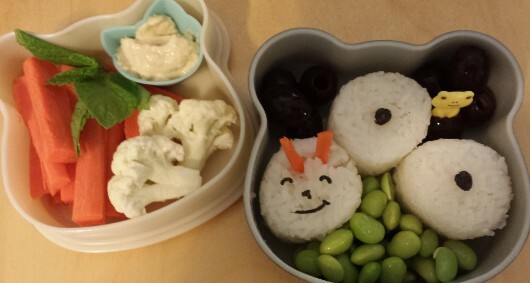 Each day I make a fun lunch for my kid’s lunch. By far, the favorite lunch is the rice ball. 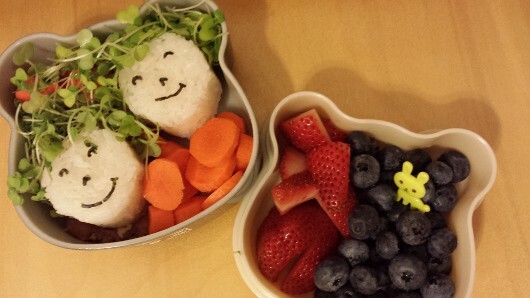 I had seen the rice ball “sandwich” in packed lunches in Japan and decided to try it out. 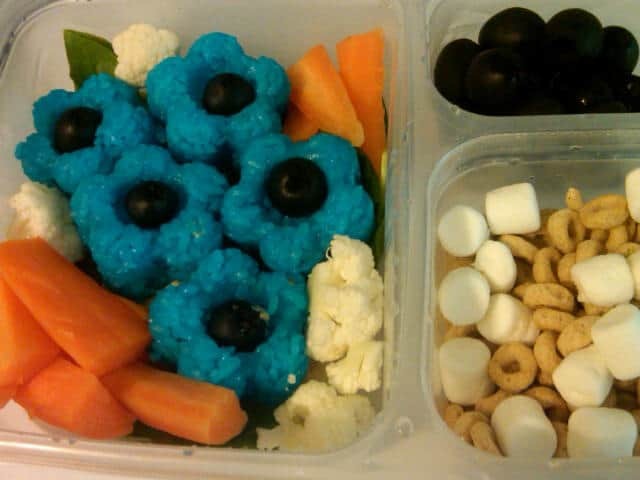 This was just a ball of rice with fish or vegetables on the inside. Once I got my rice cooker and sticky rice, I quickly figured out that making fun shapes was very easy. After some trial and error, I put together these instructions. 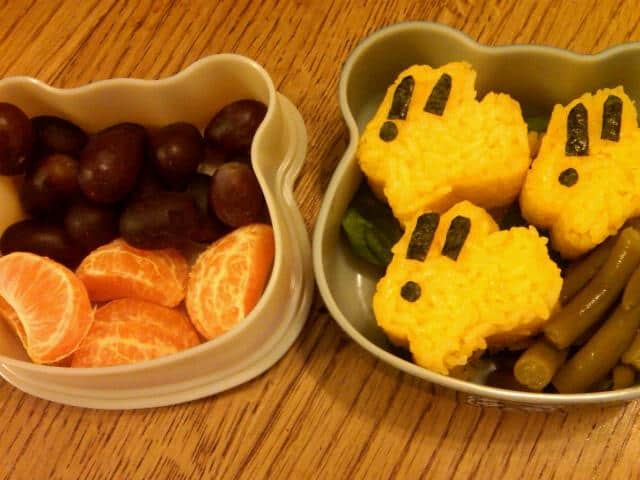 It’s really quite easy and the kids love the lunches. You just need sushi rice and molds found on Amazon. Go here to find the tools and tips. 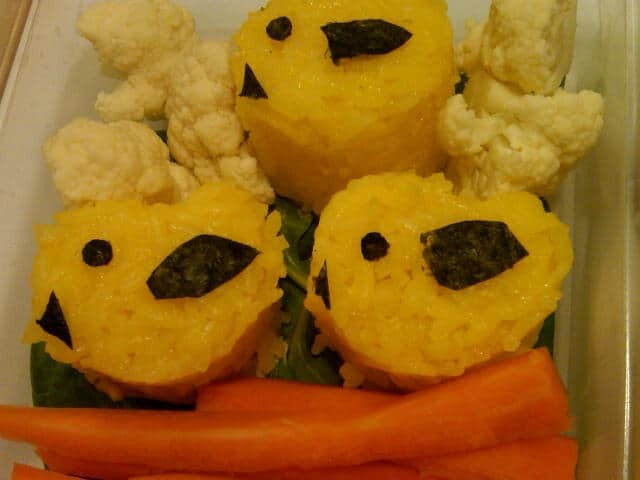 Here are some of our favorite rice balls, all made the same way… Cook the rice, scoop it out with a mold and decorate it with vegetables or nori. Video of the Week: An Open Letter To Moms from Kid President!